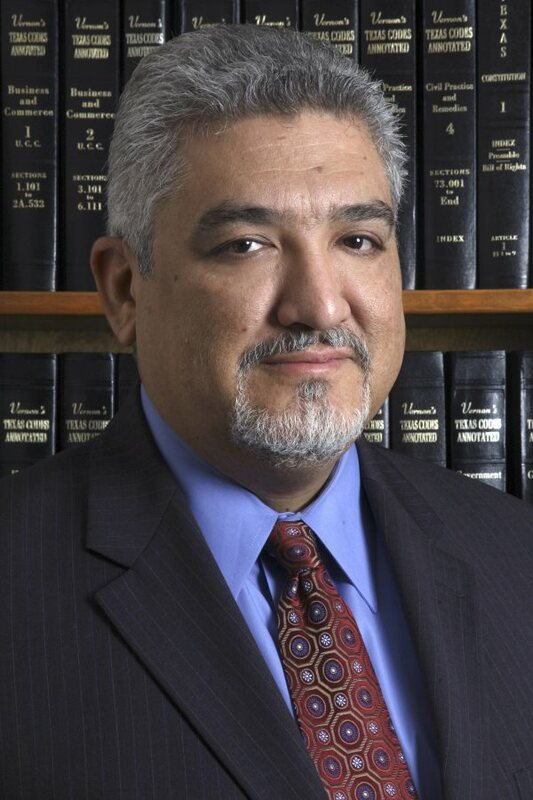 San Antonio, TX—For Demetrio Duarte, defending people accused of crimes has been a career for over 25 years. Duarte told laws.com in a recent interview that his upbringing made him realize how badly criminal defenders are needed. After going to the University of Texas Law School in Austin, Duarte took a job at the Bexar County District Attorney's Office, which he says “gave me the mentorship I needed” to get started in criminal law. He later struck out on his own, starting a solo practice. New types of evidence can also lead to more convictions, Duarte says. “It's harder to try cases in court nowadays, because of the amount of technology that we have today that we didn't before. Now, we have DNA, videotapes, cell phone cameras, and street corners with video surveillance—this makes it more difficult to try cases.” As a result, plea bargains are up and trial numbers are down versus just a decade ago. Demetrio Duarte, Jr. & Associates, P.C. operates as a team. Each player on the team focuses on moving all issues forward toward a goal in. The attorneys in the law firm are committed to treating client matters as if they were their own. To learn more about his practice click here.